As the name suggests, Evolution 2 is the sequel to the rather formulaic RPG Evolution: World of Sacred Device. 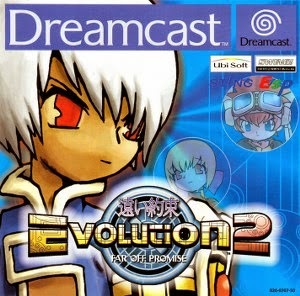 Released in 2002, Evolution 2 was one of the last games to be released for the Dreamcast before Sega pulled the plug and as such it sold fairly poorly. Presumably because everyone was too busy rushing out to buy Wild Wild Racing on PS2. Urgh. I haven’t played Evolution 2 personally, but from reviews and videos online I have deduced that it is quite similar to the prequel in design – it’s a fairly decent-looking dungeon crawler that incorporates turn-based combat. 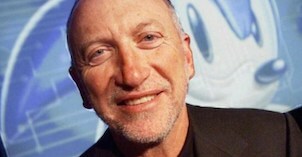 According to the game’s Wikipedia entry, Far Off Promise was only available in the UK through GAME stores, so this undoubtedly limited sales even further, as back then there were a couple of alternative chains that also sold Dreamcast titles - Gamestation and Electronics Boutique have both since been assimilated by GAME in a fashion similar to that of the Borg. 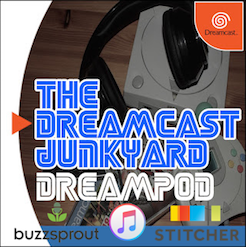 A combination of low sales, limited availability and the demise of the Dreamcast have inevitably lead to Evolution 2 becoming a highly sought after title. Imagine Mario Party but with Sonic and his furry/spiny chums instead of the famous non-plumbing plumber and you'll have a good idea what Sonic Shuffle is all about. It looks fairly nice, with it's cell-shaded character models and bright, vibrant background visuals. 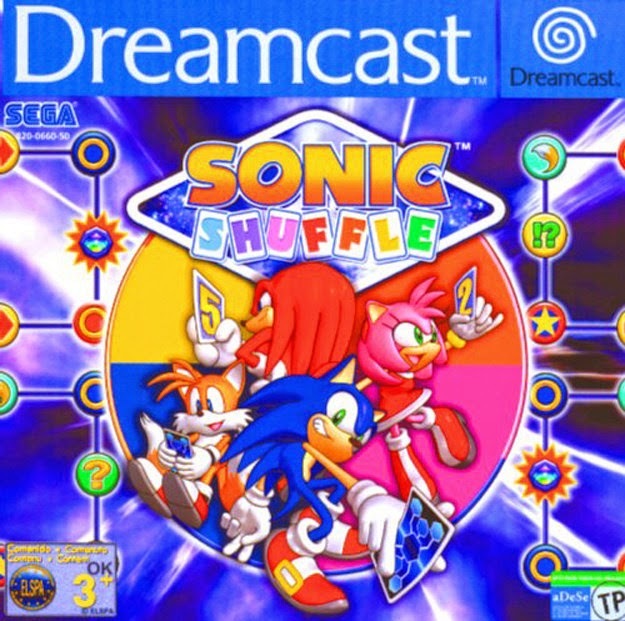 The problem I've heard many times whenever Sonic Shuffle comes up in conversation is that it's actually a little bit dull. Sonic Shuffle is by no means the rarest or most valuable game in this list, but it still fetches some silly money. Here's a story for you. 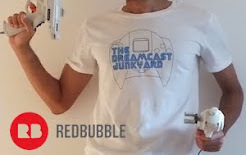 I got my first Dreamcast a few weeks after it launched in the UK in October 1999. I kept that system for the entire time that Sega was still supporting it, and only got rid when I eventually traded it in along with about 60-ish games for a PS2 and no games (yes, I'm an idiot). One of those 60-odd games was Project Justice, and it was amongst my favourite fighters back then. The copy I have now only exists as part of a CD-R 'fighting collection,' and the reason for this is the amount of money the game costs to buy as a legit version. 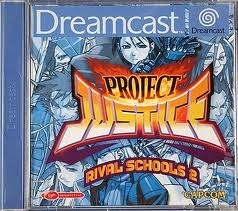 While the quality of some of the other games mentioned here is questionable, that of Rival Schools 2 is not - it is a superlative fighting game from Capcom and features some great characters, artwork and - above all - game play. The presentation is brash and loud and the characters are big and chunky and are able to perform some really outlandish moves on each other - Rival Schools really is a fantastic game. 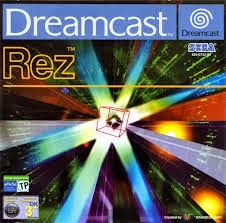 A game that needs no introduction, Rez is one of the Dreamcast's most original titles. 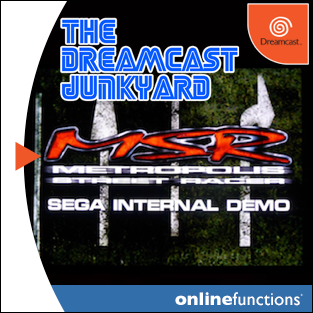 Playing like a stylized version of Panzer Dragoon, this on-rails shooter allows the player to switch the view from front, back, left and right while letting them target multiple enemies and basting them all at the same time. It is quite a lot of fun and the visuals are very interesting but again, it is a game that will see you digging deep into your pockets if you want an official copy. Rez is a bit of an exception to the rule of this list in that it isn't especially rare per se - it is just sought after, much like Conker's Bad Fur Day on N64. 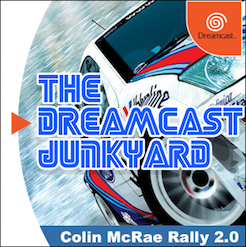 There was a PS2 port that you can pick up for pittance these days, but if you want the original Dreamcast game you will be lucky to pay less than £40 for it. I remember going into a branch of Gamestation back in the day and seeing MoHo on the self. I thought it looked a bit guff so I didn't buy it (incidentally, I got Project Justice: Rival Schools 2 that day), but if I'd known just how valuable and sought-after it would later become, I would have bought a couple of copies and put them in a vault. Well, probably just a box under the bed...but you get the idea. Moho was released on both the PS1 and the Dreamcast, but for some reason the latter version garnered 'rare' status, possibly down to the fact that it didn't sell many copies. 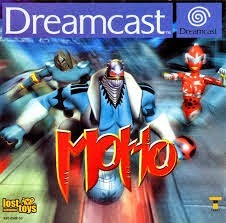 The premise in MoHo is what turned me off buying it all those years ago in that branch of Gamestation in Bolton town centre - you play as a robot with a ball where the legs should be, and you basically pootle around various skatepark-esque levels collecting tokens before the timer runs out. It looks fairly nice on the DC, but that's about as much as I can say about MoHo, having never played it personally. 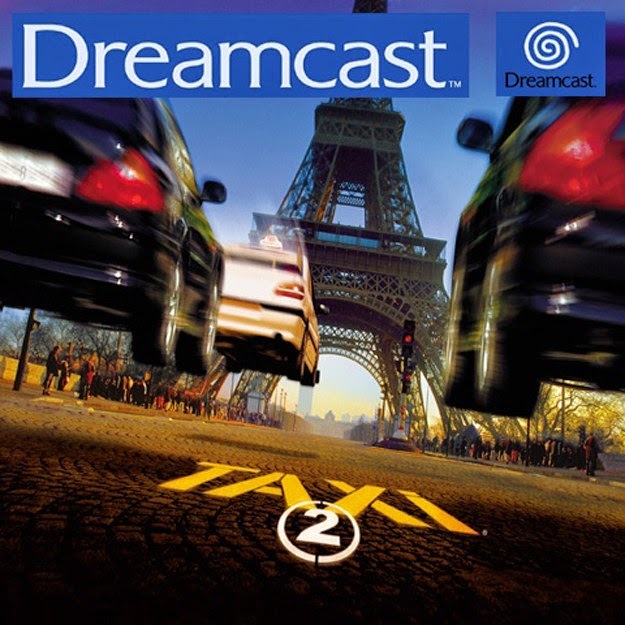 Possibly the rarest PAL game on the Dreamcast, Taxi 2 is a France-only title that coincided with the release of the French action movie Taxi 2. As far as I know, Taxi is a pretty big brand in France and the movie series is fairly popular over on the continent – there are four films in total and it even received a Hollywood makeover a few years back starring…um…Queen Latifah. 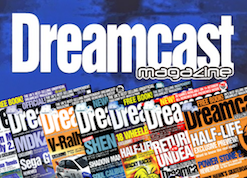 The game’s rarity is presumably down to low sales in a fairly restricted market: I don’t know exactly how many Dreamcasts were sold in France, but I can imagine that the number was fairly small. 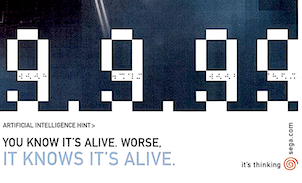 The game is apparently pretty bad – you simply drive a Taxi from point A to point B before the timer runs out. The routes are enclosed, meaning there is no Crazy Taxi style free-roaming, and the graphics look fairly ropey in all honesty, like a hi-res PS1 game. I suppose the appeal of Taxi 2 is that it was only ever released to the French gaming public and that it’s a PAL-only title. If you do own a copy, then hold on to it as you have a pretty rare and desirable game on your hands…probably don’t play it though, as the illusion that rarity equates to quality will be smashed to smithereens. The rarity and desirability of the games listed here more than likely has a direct link to the numbers that were sold when they were available to buy on the shop shelves. 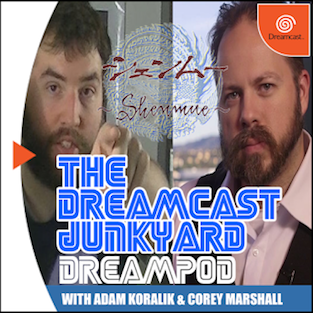 Any inventory that was left unsold was likely destroyed, meaning the quantity of physical copies is limited to the number actually bought by Dreamcast owners at the time. 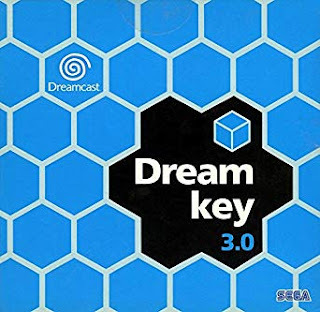 Sales figures I've seen for even the highest-selling Dreamcast games are still woefully poor compared to PS1 and even N64 in the same time frame, so the price and scarcity of any of the titles in this list is likely to continue to increase as time goes by. 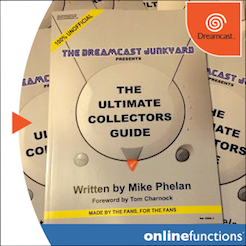 I've only focused on the PAL region in this article because it's my own area of expertise, but if you can shed light on the rarer and more valuable games in either NTSC-J or NTSC-U libraries, be sure to let us know in the comments. I currently have the PAL version of REZ myself, and still play it now and again. I had Taxi 2 at one point as well, but it is bad. The graphics in particular are like a smoothed out, early PS1 game. The 'racing' isn't fun either. Taxi 2 should never, ever cost the silly money that ebay listings in the UK have. A quick trip to amazon France, and you can get them for 15 quid or so most of the time. is it worth £15? Absolutely not! Terrible game! On the NTSC-U front, there's a few select titles that are an absolute git to buy at a reasonable price. Some are pretty good too which makes it even more annoying (Giga Wing 2, Mars Matrix). 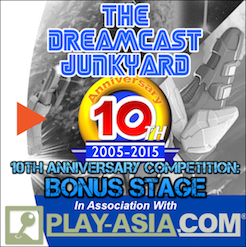 On the Japanese front, with some exceptions, most of the really expensive games tend to be generally quite good! I don't mind shelling out for a game if it's as good as Under Defeat. Yes, its really quite interesting to see how quickly formats go from just 'old', to highly collectable and grossly expensive 'retro'. 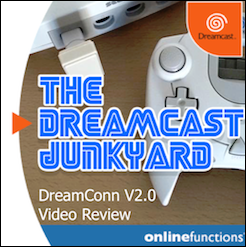 Unfortunately, I think that while the Dreamcast remained in the first category for a while, it is now definitely crossing well into the latter. 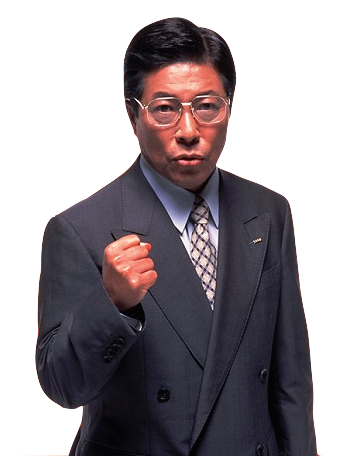 You are also definitely right about retro gaming becoming big business. Yeah the prices on Giga Wing 1 & 2 are ridiculous. I had the first one for a little while, but never played the second. Is it worth the NTSC-U price? Yeah I understand. I decided to go after Dreamcast games during the lull after they were new but before they started being collectible. So NTSC-U games I have like Cannon Spike, Mars Matrix, etc. only cost me between $20-30 (in mint conditions, some from EB Games no less), and I could avoid the collectors' prices. Except for both Giga Wings. I just never thought to get them during that time. From what I've played of Giga Wing 2 via emulation (haven't got the NTSC-J version either), it's certainly better than the first one. It's the only US English-language exclusive I have left to get; I may even have had it already if I hadn't got distracted by Diablo 3 as I was bidding on a copy. The price is certainly going up though at the moment. Yeah - I have Evil Twin too. It's a decent game, will probably devote a whole post to it in the near future as it's not a game a lot of people talk about. As for Flintstones...was that given a full release? I was under the impression the DC version was cancelled before going to print. I know you can get it as a bootleg...but a legit, boxed copy? Never seen that! 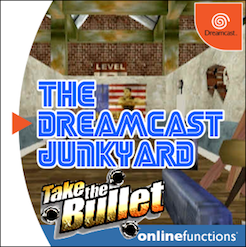 Its an official game on a Dreamcast disk. The case is different though, but its on a proper GD rom. I think it might have been a promotional one for the store as its a white disc with blue writing. I also got a propeller arena one, but that was a demo not the full game. I will dig it out and email a picture to you. 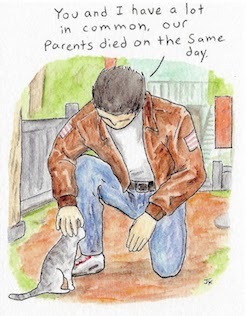 BTW great blog. If you've got a white label Flintstones, you're a lucky man - there's not that many of them about! Game is terrible, of course, but there's a lot of people who are after that disc. Never seen a Propeller Arena demo disc though, I don't think, sounds very interesting! The propeller arena white label was just a movie, it was not playable. To be honest I can't find it in the main pile of games so I'm wondering if it was binned. Hi. I've got a leaked copy of Propeller Arena. Full version from a mate who knew someone at Am2. Obviously not a full release,but as near as your gonna get! Taxi 2 Le Jeu - factory sealed,I managed to buy off a chap in France. He wasn't going to ship to GB. So I had to brush up on my French and slot in a very big payment in order to convince him.Thats certainly been the hardest I've had to work to get something rare. I got Samba De Amigo box set,Moho and Skies of Arcadia as part of a sellers job lot. Its a very expensive hobby this collecting lark. But rewarding too.